Bearcats Coach had the most liked content! Still needing 1 team! 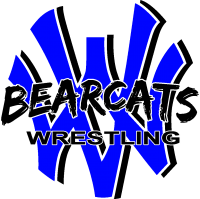 Any newer programs still looking to fill their schedule, our event is good duals tournament to get the season started. 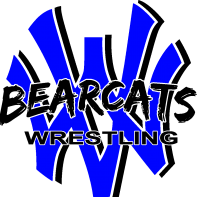 Looking for teams for this years HS Bearcat Brawl. Date is DEC. 1, 2018. Cost: $175.00 Contact John Roth at jaroth@twc.com if interested.